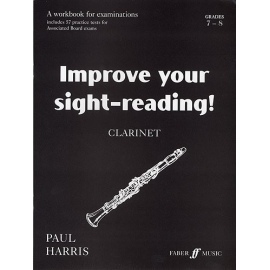 Improve Your Sight-Reading! 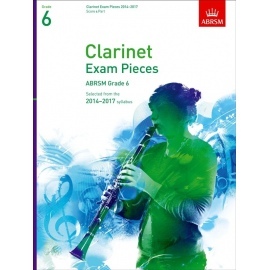 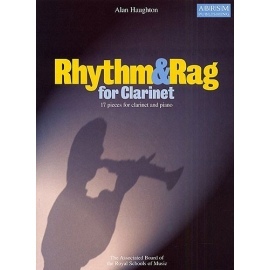 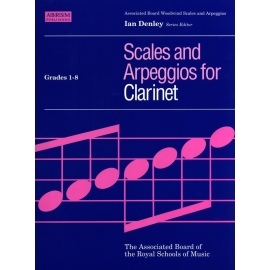 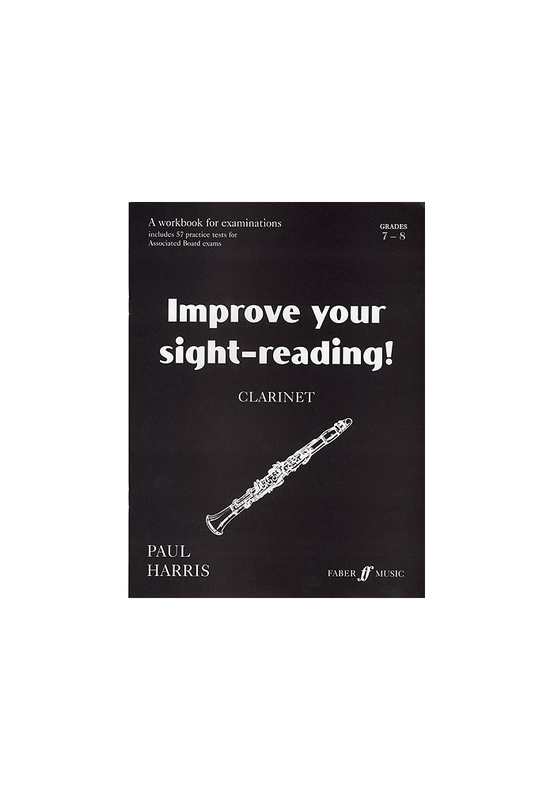 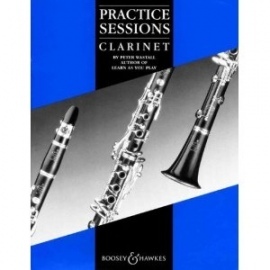 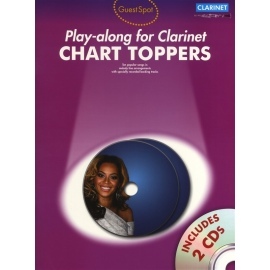 is a workbook designed to help overcome Sight-reading problems, especially for clarinettists working for the grade 7 and 8 examination. 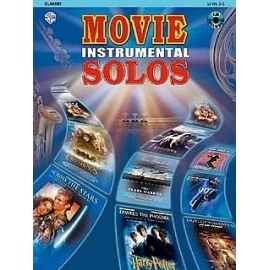 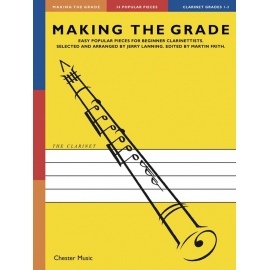 Step by step it helps the player to build up a complete picture of each piece, first through rhythmic and melodic exercises related to specific problems, then by the study of a prepared piece with associated questions for the student to answer, and so leading finally to the real, unprepared sight-reading test itself. 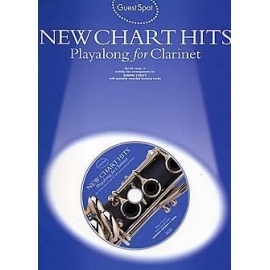 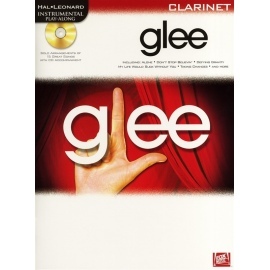 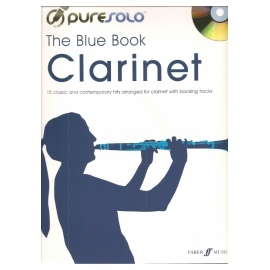 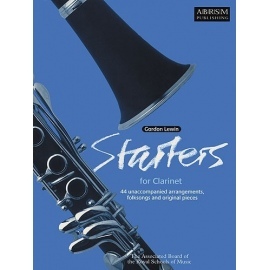 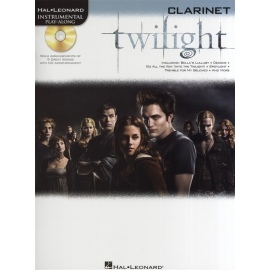 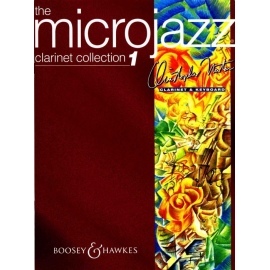 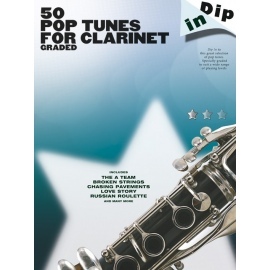 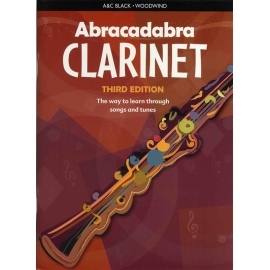 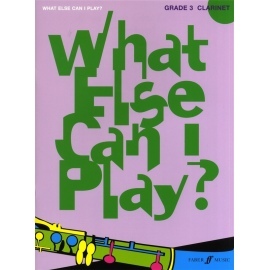 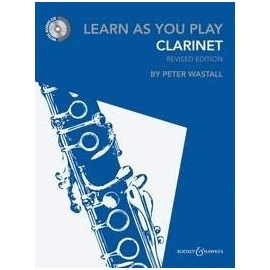 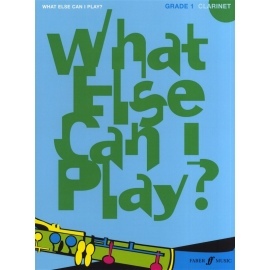 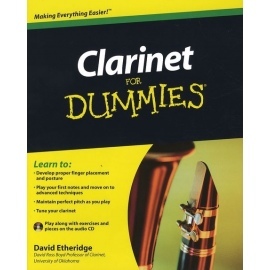 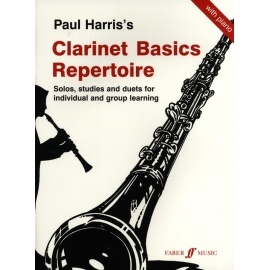 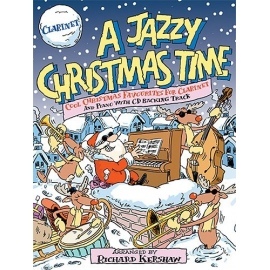 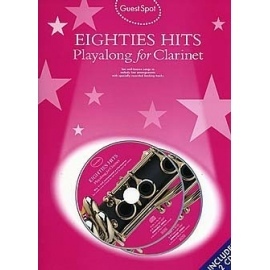 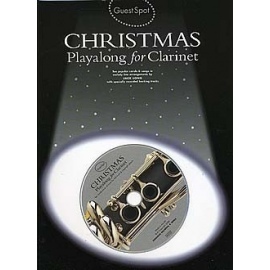 This is a fantastic resource for students and teachers of clarinet alike.